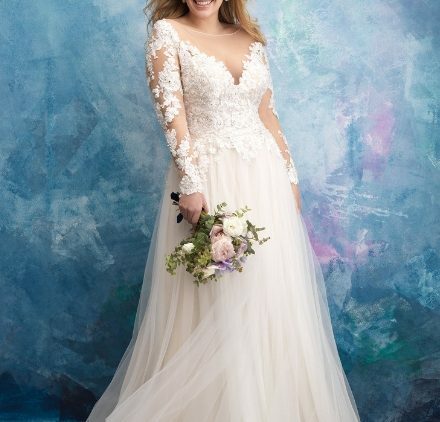 Allure Bridals pursues excellence in design and irreproachable craftsmanship to create a gown worthy of a bride’s most treasured moments. We believe brides should feel nothing less than gorgeous on their wedding day. Our designs blend rich fabrics like satin and lace with decadent beading and detailing, in addition to the comfort of our patented Allure construction. 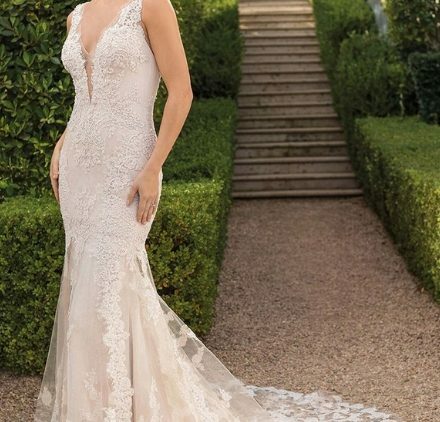 The Allure Bridals collection is all about the details—beading, floral appliqués, dramatic backs, and perfect draping. 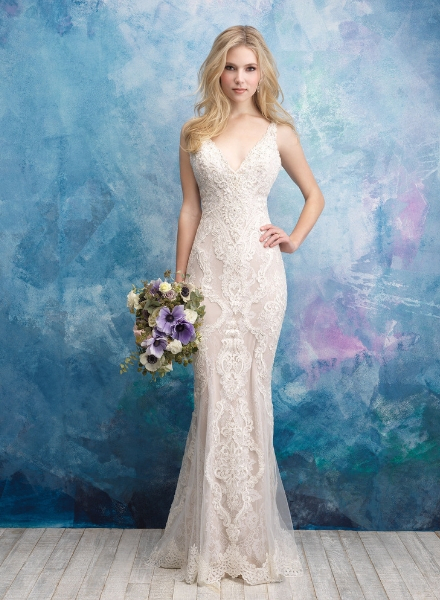 Every gown features details to set it apart and make the bride shine.